From dates of national importance to quirky local celebrations, the calendar rolls round and every year reminds us who we are. Identity is precious – as anyone adding up the cost of the latest celebration will know. But someone’s expenditure is somebody else’s income so why not get on the right side of the exchange? The possibilities are limited only by our imaginations and to help us on our way this workshop will introduce you to examples of businesses that generate trade by keeping a close eye on what’s coming up. 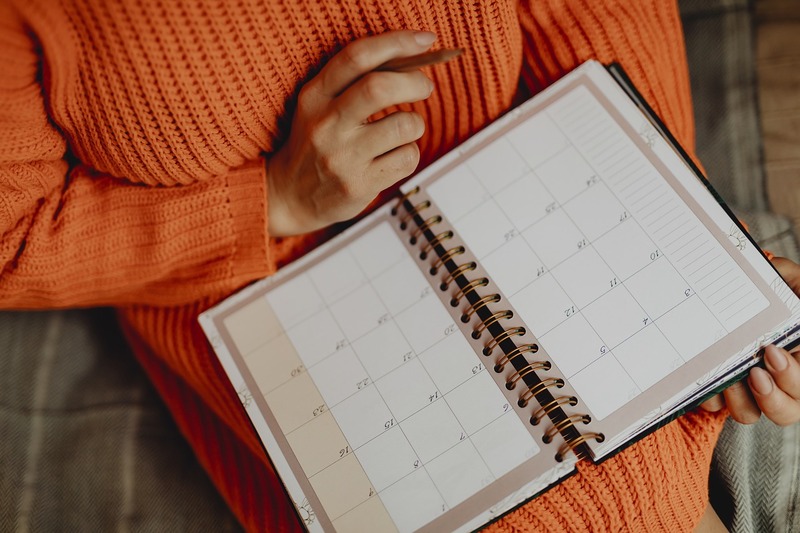 Festivals, exhibitions, souvenir gifts and hands-on workshops make for a great starting point in making the most of the calendar as we know it but we can think about what’s missing too. Time is money? On this occasion we’re taking this literally so why join us and learn how to make the calendar work for your business?